A UCN graduate with a degree in Risk Prevention Environmental Engineering is a professional responsible for formulating and managing engineering projects and implementing solutions that will reduce work and environment related incidents. This degree emphasizes leadership skills and multidisciplinary teamwork. 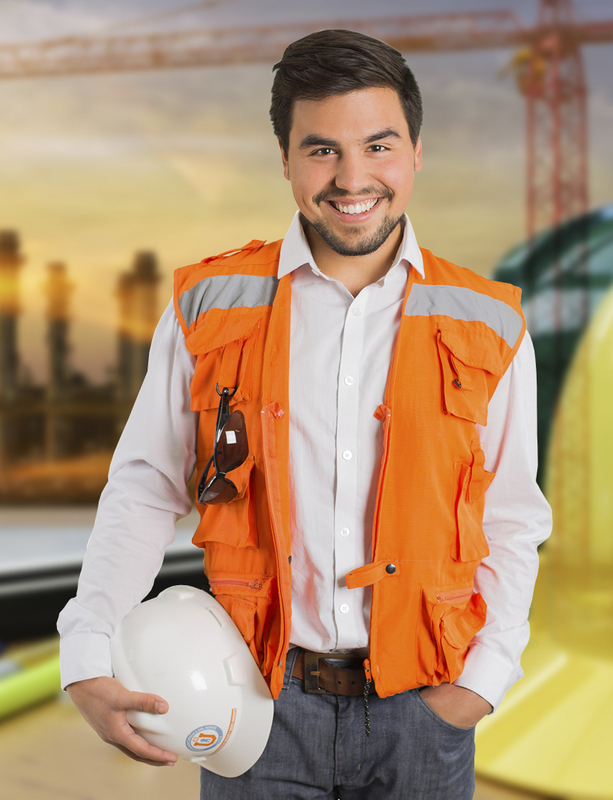 A Risk Prevention Environmental Engineer can practice in the all work environments such as the mining and service industry, in construction or with public institutions. With the most up to date infrastructure and equipment, the UCN Engineering Department allows students to develop skills and abilities required at the international level, such as the CDIO and the Sydney Accord. Graduates may also be accredited and certified as an Expert in the Prevention of Risks by the Health Service, under national legislation.